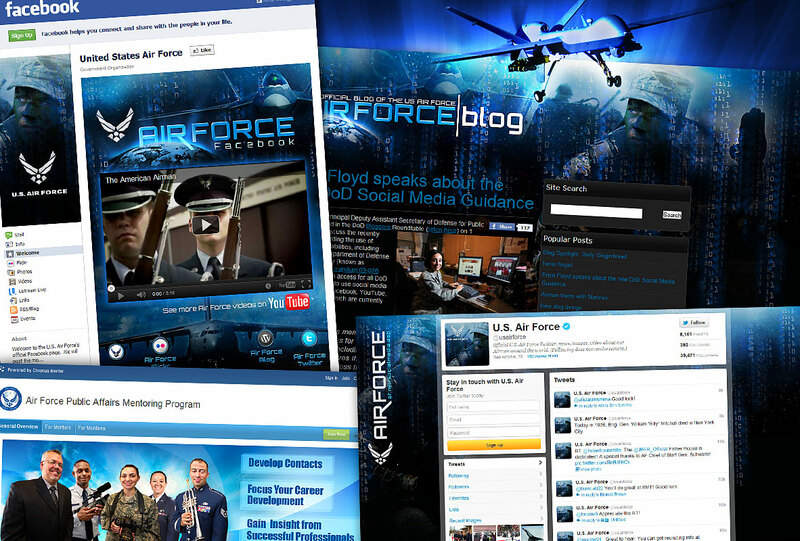 Custom web design and development for the U.S. Air Force. Responsible for the overall look-and-feel of the new USAF brand. 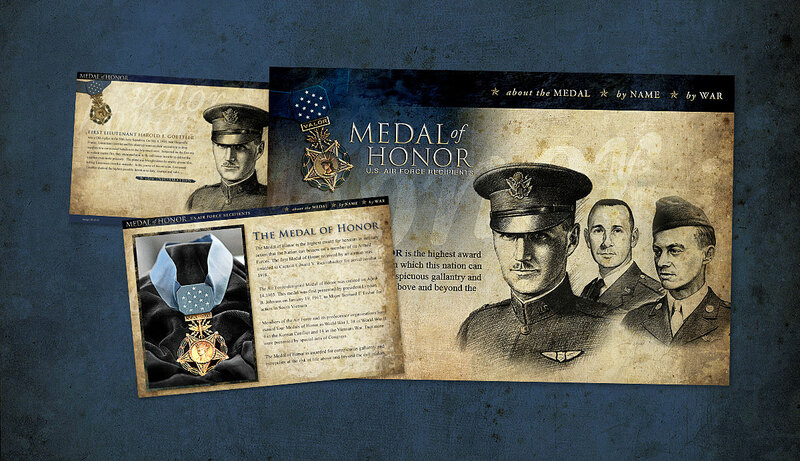 Special supplemental "Medal of Honor" website created for the USAF. Various print pieces designed for the USAF. Includes full page magazine artwork as seen in AIRMAN MAGAZINE, the official magazine of the USAF. 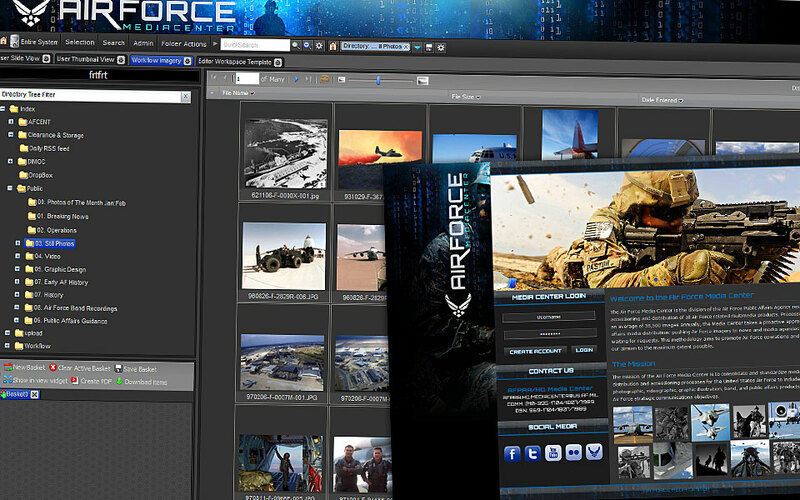 Web user interface design for the USAF Media Center, a division of the AF Public Affairs Agency responsible for the accessioning and distribution of all Air Force related multimedia products. Websites I've developed and designed over the years for various businesses. Various print work I've done over the years for businesses. 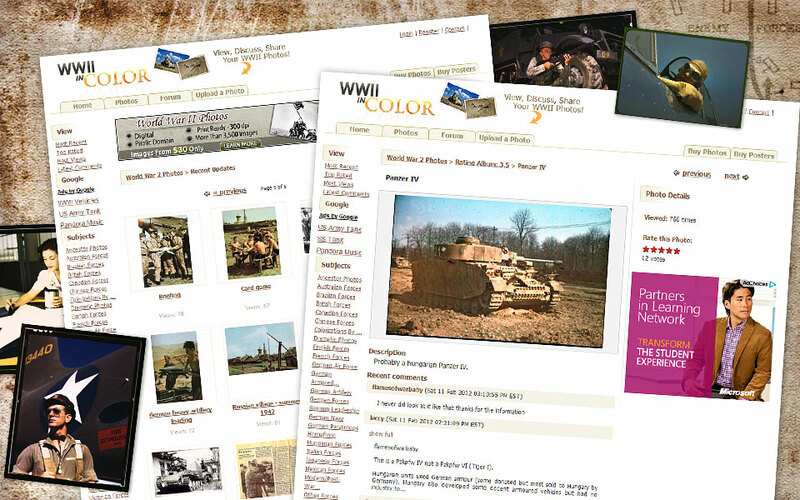 WWII in Color was a personal project of mine that I created around 2005 to help categorize the world's collection of WWII photos that were shot in color. The site was created using open source image gallery software and utilized a custom social forum where people could discuss the photos and share them with friends. E-commerce was also setup to allow people to purchase items. No money was spent in the making of this website. 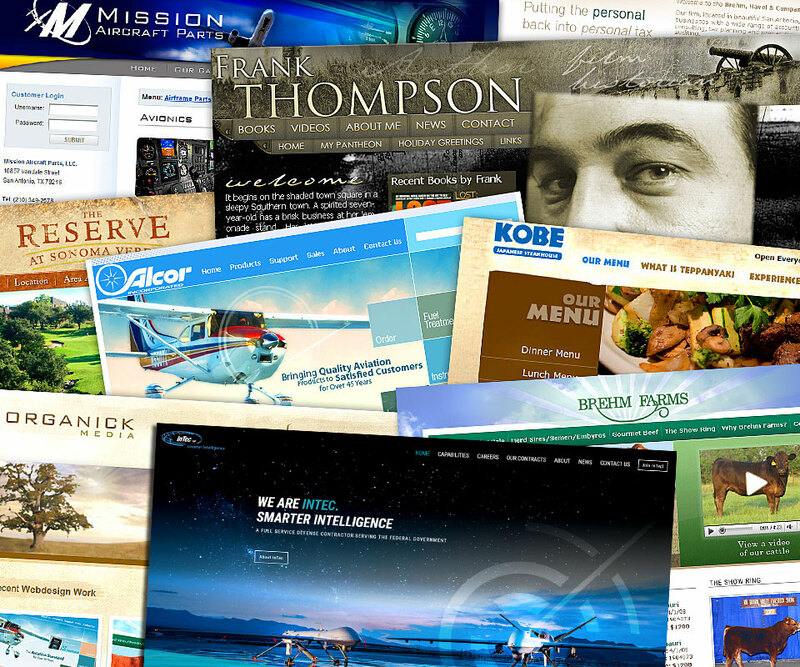 Very successful website that I later sold to an investor. Featured in USA TODAY as a "Top Website of the Week" as well as several other news media. Video I've shot, edited, and directed during the early part of my "career", often for the National Park Service. Flash banner ad for a book publishing company to help promote their book, War in the Pacific. Animated banner ad created using Adobe Flash for a British book publishing company. 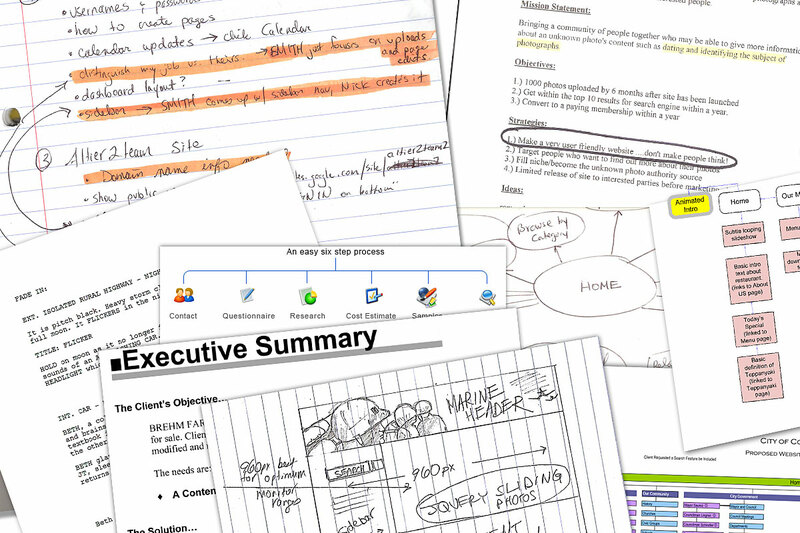 Typical planning and pre-visual process that goes into making websites, print pieces, and other graphic projects. Believe it or not, I actually do most of my planning within Photoshop these days! Map created in Adobe Illustrator and animated with zoom features in Adobe Flash for an urban housing development client. Note: Parts of the map and legend box are empty due to the sensitive nature of the project. Experience is a teacher that gives you the test first, and the lesson last. Hello! 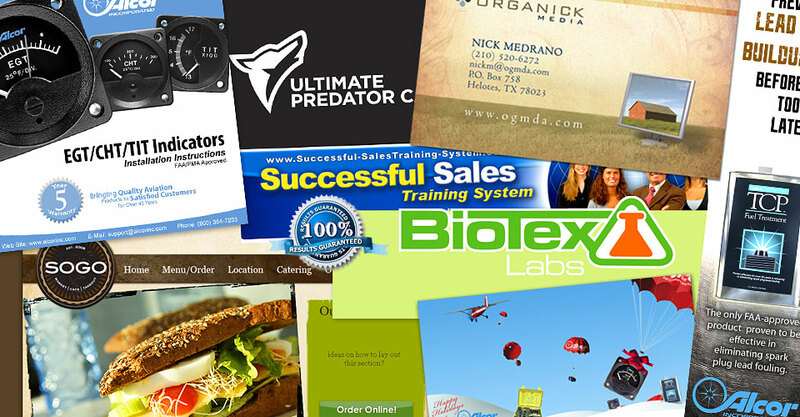 My name is Nick Medrano and I am a 34 year old graphic designer in San Antonio, Texas, specializing in web development and graphic design with over 17 years in the industry. In 2005 I started Organick Media, a design studio providing a full range of multimedia services. In 2011, I sold the business to pursue other ventures, but the experience gained from running the day-to-day operations, managing customers and subcontractors was an extremely valuable form of real-world business education. In 2006 I created WW2inColor.com, a personal project of mine dedicated to help categorize the world's collection of WWII photos that were shot in color. As an avid history buff, I found the rare color photos of the late 1930s to mid-1940s fascinating. Little did I know that millions of people around the world would also find it interesting (it would go on to be the #1 WW2 photos site on the Internet)! 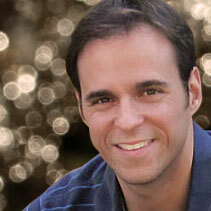 The site was featured in several high profile publications including USATODAY and NEWSWEEK. 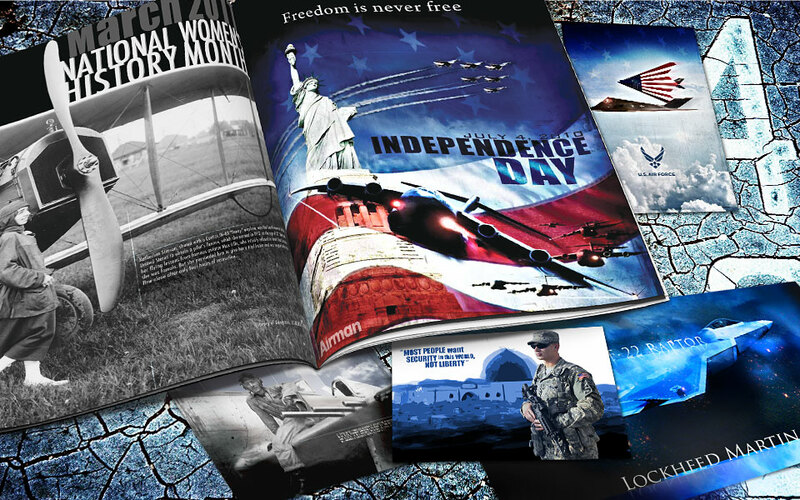 Wanting to put my skills to use in the public sector, I joined the Defense Media Activity in 2010 as a visual information specialist creating all kinds of graphical projects, including print design for AIRMAN MAGAZINE, the official magazine for the U.S. Air Force. After base closure (BRAC), I transferred to the U.S. Air Force Public Affairs Agency as the "go-to person" and now handle all of the major graphic needs for the AF including the design of AF.MIL, the official website of the Air Force. I attended the University of Texas at Austin from 1999 – 2001 where I studied New Media & Film Production working on Hollywood films such as The Alamo (including a stint as an extra; dying twice on screen--once as a Mexican soldier and the other as a Texan defender). The proof is in the pudding — and here's the pudding. "Thank you Nick Medrano for making We Were Soldiers a great success!" "...We realized the commitment Nick had to his projects"
"Nick - thank you SO much for the awesome web page. We are very grateful for your help in getting this done so fast!!" "...one HELLUVA job! Hats off to the person who got it done. Way to step outside of the box, and design a site that's visually engaging. Great job!" "[developed a] strong brand and a powerful sense of the Air Force.."
"I'm getting really good feedback about your work. Thanks again!"